Do you truly have a strategy behind your sales promotions or are you just trying everything you can without clear goals and strategies? Having a focused strategy is important. 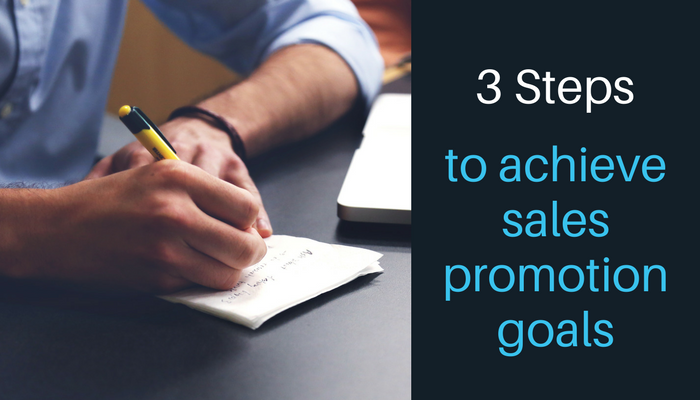 Having sales promotional goals are needed to obtain desired results. Just trying to do anything and everything all the time does not lead to sustainable success. Step 1: Types of Buyers—Who are you targeting? Knowing the type of buyer you are targeting shapes the strategy needed to acquire the customer. Step 2: Desired results—Based on the type of buyer, the desired results and thus, corresponding strategy varies. Step 3: Sales promotions—Strategy development based on alignment of buyer to desired results. The following examples of sales promotional strategies align with trying to attract the identified buyer with desired results.